Mexico has always been a top holiday destination for Americans, either on Spring Break or taking a holiday outside of their borders. It has also become an increasingly popular choice with travelers from other countries in search of an exotic and luxury location. Frequented by honeymooners, families and backpackers alike, Cancun is a great way to enjoy a glamorous and unusual location without a hefty price tag. Find Cancun Package Holidays online for an easy way to see the city for less, and visit some of these fab attractions. Water parks are a good bet wherever you holiday, and Wet’n Wild in Cancun is a top class park. Here you can let kids play and release your own inner child as you enjoy the six fantastic attractions and the dolphinariums. If you are visiting for the dolphins, why not take this once in a lifetime opportunity and swim with these incredible creatures. There are various options, from simply interacting with the dolphins, to becoming a trainer for the day. 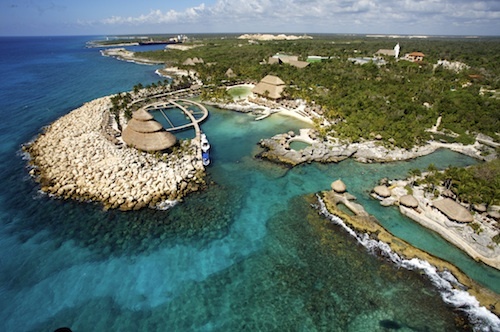 Slightly outside of Cancun, the Xcaret Eco Theme Park is in the stunning Riviera Maya region. Stick to dry land and explore the Mexican wildlife in all its splendor, or take a dive and swim with dolphins and other marine life in their natural habitat. 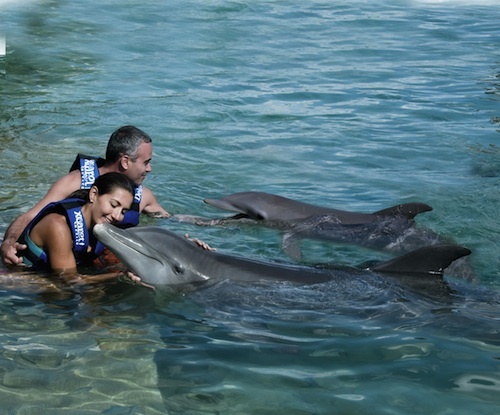 One of the largest natural aquariums in the world, Xel-Há is a fantastic day trip for holidaymakers in Cancun. Here you can dive, snorkel and swim in the Xel-Há cave and grotto and explore some of the fantastic Mexican natural wonders in the area. 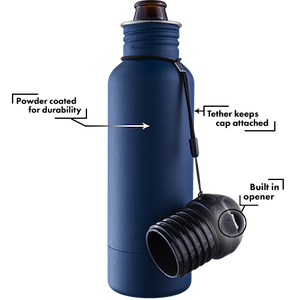 If you are a lover of water and the sea, then this is an activity you simply cannot miss out on. 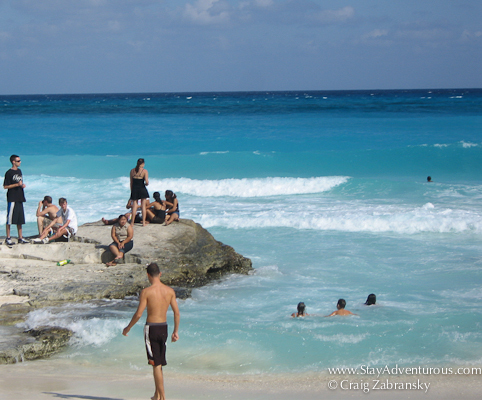 There is so much to do in Cancun, and it is a real mix of nature, heritage and contemporary fun. 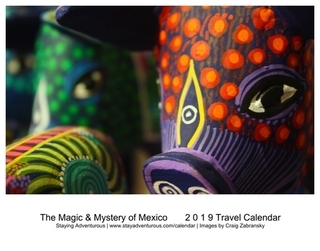 Tailor your holiday to your wish list, or mix and match some of Cancun’s finest sights and attractions on a visit to this Mexican paradise. The top photo is one of mine (stay adventurous travel photography) the other two are courtesy of Xcaret. Thank you.